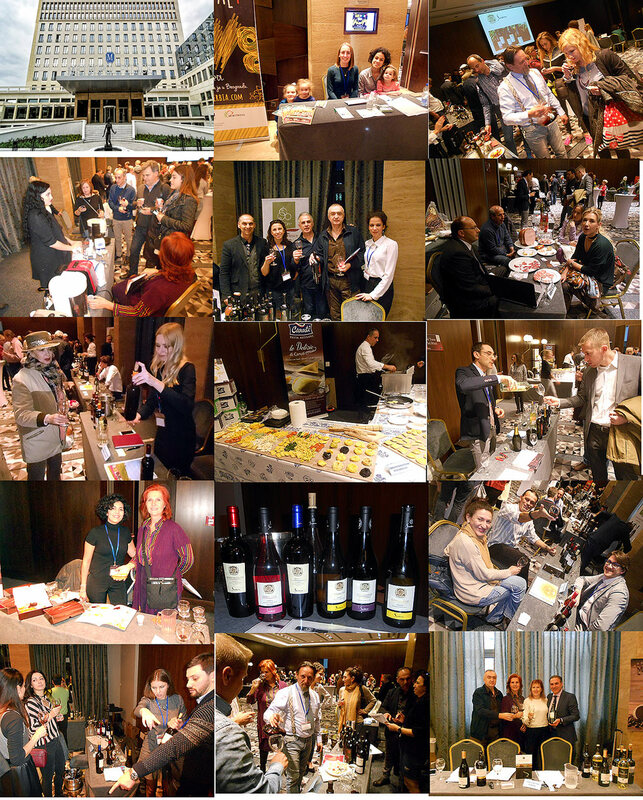 A very successful presentation of Italian food and wines, organized by “Porta Italia” company was held at the first weekend of November in Belgrade. In a very relaxed atmosphere at showroom of luxurious Metropol hotel, we had a chance to try the selection of high-quality food and wines from all Italian provinces. Cantina Sandonna winery , very gentle and very tasty wines,my favorite very noticeable rose vine. And last but not least, a Romano winery from Sicilia and their wines with its own story and interesting names. Pleasant afternoon, with touch of Italian Dolce vita :).